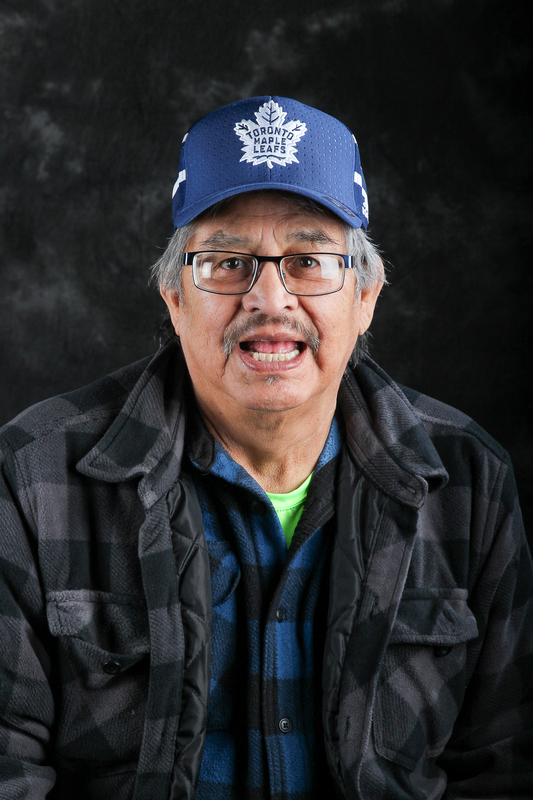 At the administrative offices of Grand Council Treaty#3, Tommy had been employed as the Cultural Coordinator of the Indian Residential School Support Unit to bring about healing to the families impacted by the residential school and the intergenerational impacts and trauma. The staff of the Grand Council remember Tommy for his unfailing support to all of the work undertaken by all of the units; ensuring that staff were taught about traditional protocols, ceremonies, and our Anishinaabe history. He guided everyone with love, a sense of humor and a willingness to listen and share. Tommy was an avid outdoorsman who hunted, fished and loved to share his success with others. Grand Council Treaty#3 extends condolences to his wife Isobel, his children, his grandchildren, great grand children and the community of Naotkamegwanning First Nation.